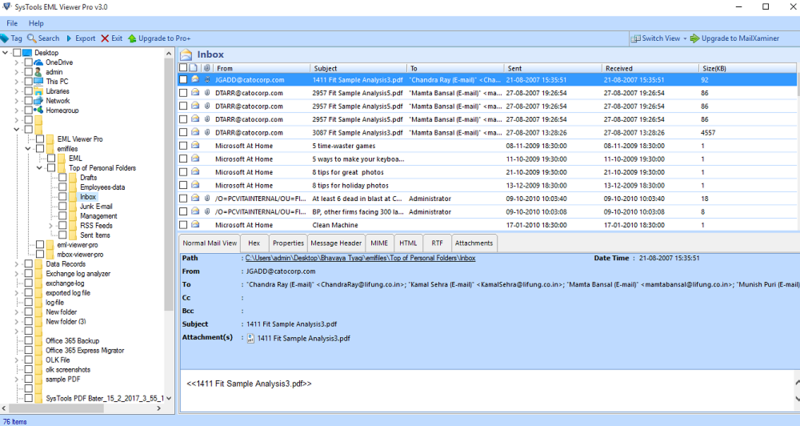 EML File Viewer tool provides you an instant preview of all EML files with the proper formatting of emails. A user can easily read email messages with its respective properties like: To, From, Subject, Received Date & Size etc. Moreover, users can also read Google Drive EML files with this tool. EML File Viewer is a free tool which supports emails sent and received as attachments in the format of noname.eml. These received attachments are not accessible on web based email service but this EML File Explorer software makes it possible for users. EML file Reader is an exclusive tool which have many unique features like no email client is required to open EML files and also it’s very easy to read the entire Google Apps EML File as an email using the free EML File Reader application. Users can view EML file along with attachments like: .docx, .doc, .xls, .ppt, image files etc. 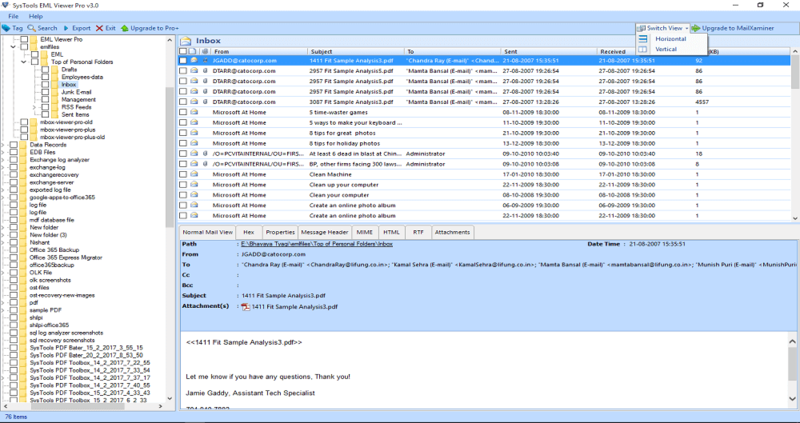 How can I read EML Files with this Google Drive EML Viewer tool? Is this EML Viewer is completely FREE? Yes, EML File Reader is totally free to use and it will work for life-time. You need not to pay money to use this exclusive software. Can I save attachments of an EML message? No, Free EML Viewer tool doesn’t allow saving attachments of emails. You can only view EML file data of attachments but cannot be able to save them. You can avail the feature of saving attachments by upgrading to it’s pro version. 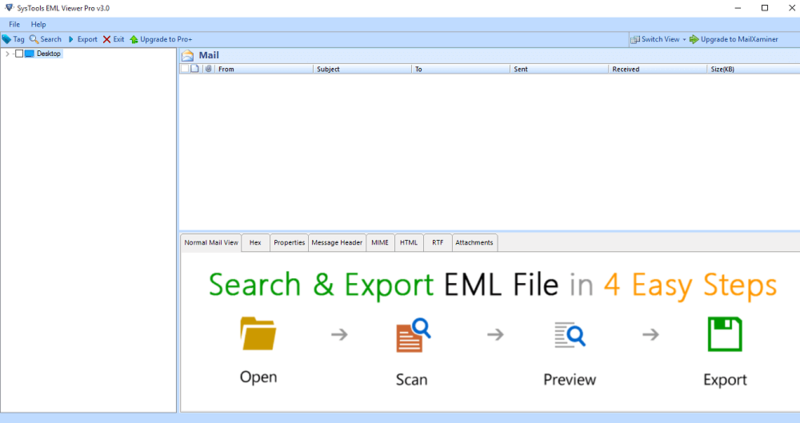 Can I export EML emails to PDF file format using Free EML File Reader? No, you cannot be able to export EML to any other file format using this tool. You can avail this feature of exporting emails to pdf only on upgrading the tool to its pro version. Can I use this Free EML Viewer tool for Commercial purpose? No, EML File Opener tool cannot be used for commercial purpose. It is designed for Personal use only. Is there any need of mail client installation for using the tool ? No, EML File Reader is a standalone software to open EML files and doesn’t require any type of mail client installed on the machine. What Client Says about EML Viewer?